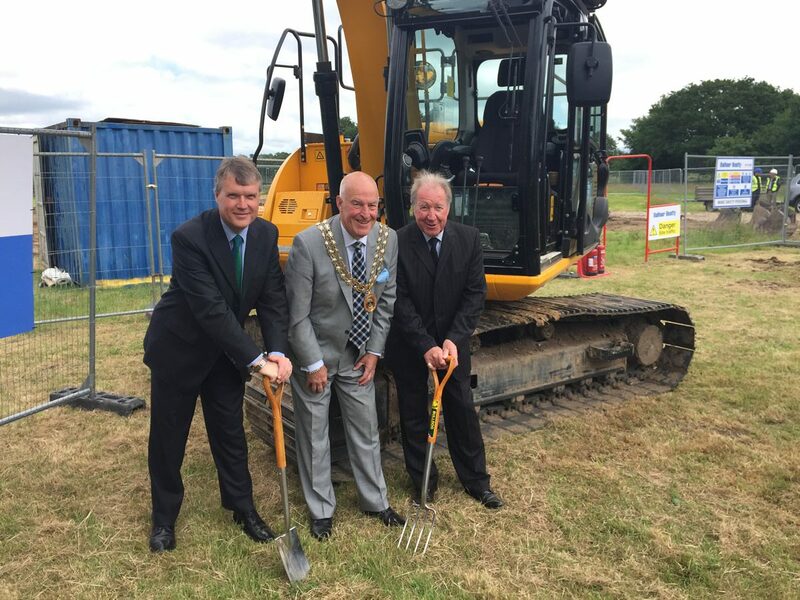 The ground breaking ceremony for Fareham’s new multi-million pound Holly Hill Leisure Centre took place on June 15th. Conservative Cllr Seán Woodward is pictured with the Mayor of Fareham, Cllr Mike Ford and Conservative Cllr Trevor Cartwright. When finished, the Leisure Centre will be managed by Everyone Active on behalf of the Council. There will also be two new junior football pitches, a children’s play area and a multi-use games area for people to enjoy on site. The Council’s Countryside Service and volunteers are managing the different natural habitats surrounding the centre.